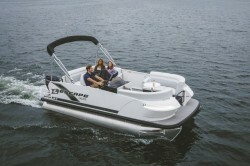 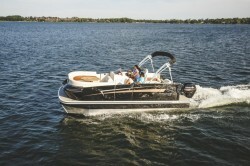 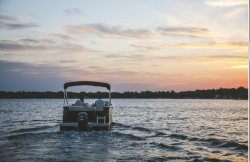 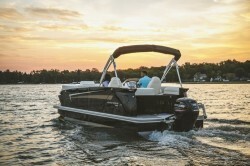 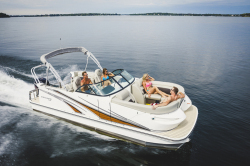 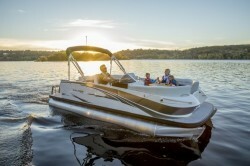 Escape Pontoons is a part of the Larson Boat Group. 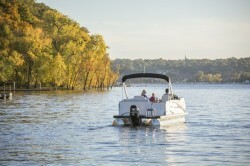 Larson was established in 1913 when Paul Larson built his 1st boat. 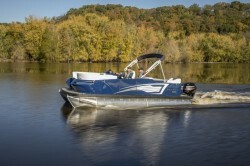 Escape Pontoons are beautifully designed and laid out for your pleasure.